For anyone who has asthma, allergies or sensitive skin, navigating day-to-day life can be a challenge. Depending on the severity of their condition, allergy and asthma sufferers may experience anything from mild to irritating to even critical symptoms based on their exposure to harsh chemicals and synthetic fragrances. In addition to seasonal allergies, asthma and allergy sufferers are prone to experiencing flare-ups of their symptoms in what would ordinarily be an innocuous situation: visiting someone’s home, walking into a department store, proximity to coworkers, and countless other scenarios. Chemicals and synthetic fragrances are everywhere, and difficult to avoid. 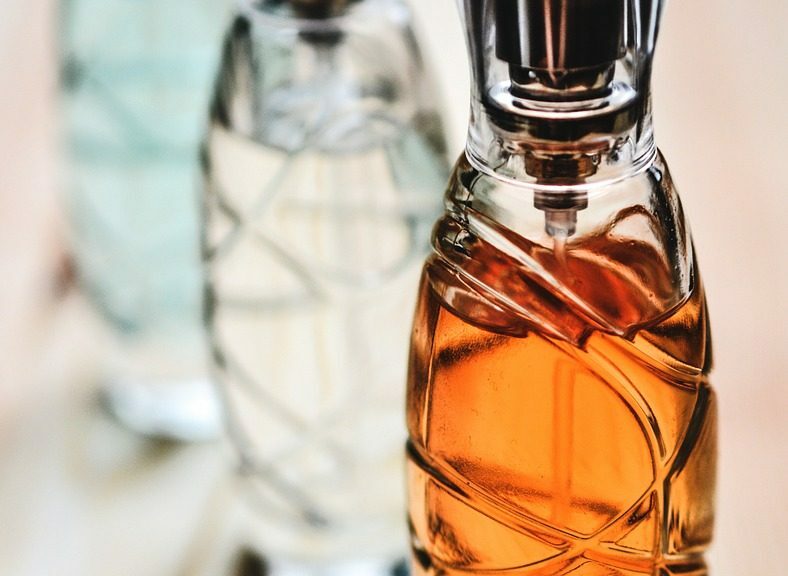 According to Endocrine Disruptors and Asthma-Associated Chemicals in Consumer Products, an article published in Environmental Health Perspectives, Common products contain complex mixtures of EDCs and asthma-related compounds. 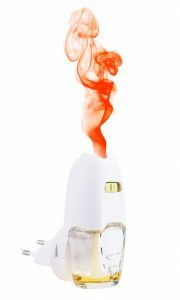 Fragrances have been shown to exacerbate asthma. And chemicals contained in consumer products are ubiquitous in human tissues, sometimes at high concentrations and in household air and dust. According to an article in Environmental Health Perspectives, “[Certain consumer products] may be sources of chemicals that have a diverse spectrum of health effects, including endocrine disruption and associations with asthma.” Previous research suggests that consumer products are a source of these compounds in homes. The organic compound diethylhexyl phthalate (DEHP), which can be found in dust, was “associated with asthma and wheezing in children” and several other phthalates show an adjuvant effect in animal studies. The sum of propylene glycol and glycol ethers, for example, was associated with increased asthma prevalence in preschool-age children. Eliminate as many chemicals as possible from your home. You can make your own cleaning agents with natural ingredients and essential oil if you like to have a delicate scent. Give up candles and air fresheners. It’s hard to figure out what ingredients you’re dealing with, so going cold turkey could be a good idea. Using a warming dish with a few drops of vanilla extract or essential oil is a great way to make your surroundings smell great without using harsh chemicals. Blast your air. Investing in a high-end air purifier can greatly reduce the amount of dust and particulate matter in your home. Have your home professionally treated. Bringing in experts to clean and purify your home can add an extra layer of protection and peace of mind.